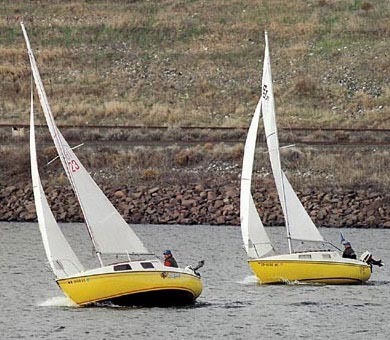 The SAN JUAN MARK II was introduced in 1974 after nearly 1000 of the earlier versions had been built. 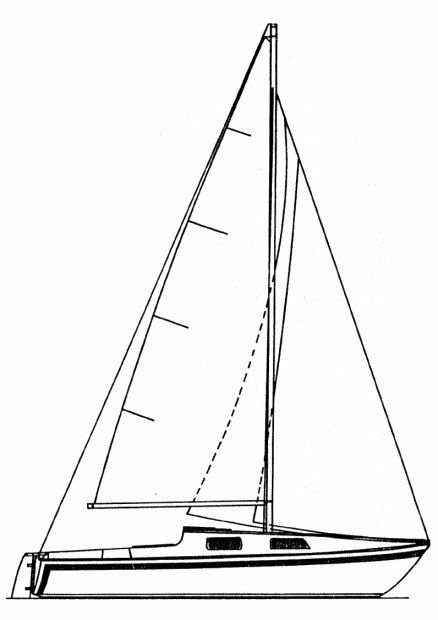 The MARK II, is a raised deck version of the MARK I with the companionway moved aft to allow for more interior space. The Mark I and Mark II were produced concurrently, until the last Mark I was produced in 1977.